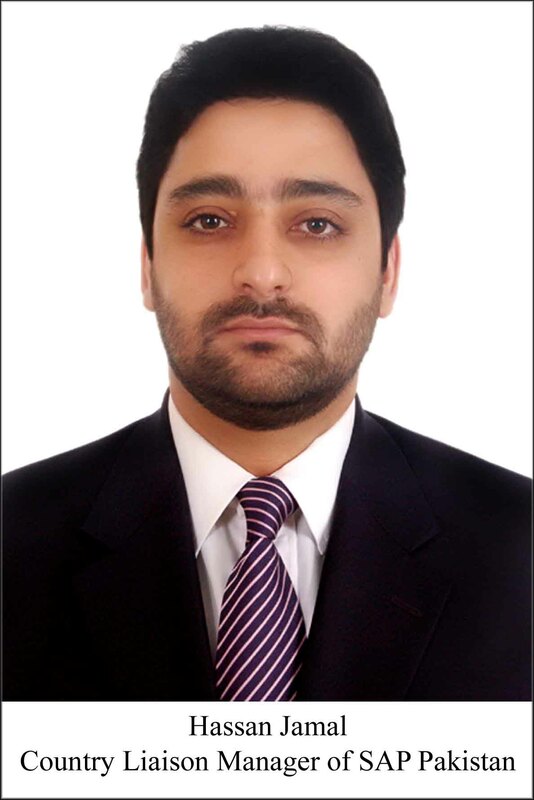 SAP Asia Pacific Japan (“APJ”) has appointed Hassan Jamal as Country Liaison Manager of SAP Pakistan, effective April 1, 2010. Hassan replaces Sajjad Syed, who has left SAP after leading the team in Pakistan for two years. Reporting to Francis Lee, Head of Emerging Markets in South East Asia, based in Singapore, Hassan is responsible for managing the general operations of SAP’s Liaison Office in Pakistan, driving business development, as well as managing the partner ecosystem. Prior to this appointment, Hassan was overseeing business development and liaison activities related to SAP’s channel business in Pakistan. An accomplished sales and distribution management executive with over 10 years of experience in the software and information technology sector, he has a consistent and strong track record in enabling channel sales. He is also skilled in strategic partner management, alliance and channels building, and channel conflict resolution. “Hassan’s experience in the industry will help us better understand the need of our customers and partners in Pakistan, especially important right now when the economy is on the rebound and businesses in the country are striving to be more competitive,” said Krish Datta, President, SAP South East Asia. “Pakistan continues to be an important part of the emerging market in South East Asia. SAP has made significant inroads in the country over the past two years. Besides building a healthy ecosystem, we also ensured that best-in-class technology and global best practices are available to Pakistani companies, so that they can transform to become ‘Best-Run Businesses’ and remain competitive against the rest of the world,” Krish added. Before joining SAP in 2008, Hassan held various sales management positions at leading software companies, including Oracle and IBM. He also has experience overseeing channel sales in the small & medium sized sector at Microsoft. “I look forward to working with Hassan and the team to drive business in Pakistan. We managed to win a number of significant projects last year and penetrated into several new industries. We would not have been able to do so without the support of our partners and customers, and I believe Hassan is instrumental in building the strong ecosystem that we have in the country,” commented Francis. Hassan holds a business degree from Richmond College in London. He also has a Masters in Business Administration (MBA) from the Institute of Business Administration (IBA), Karachi, graduating as a Gold Medalist, and placed at the top of his class in overall ranking as well as in his chosen area of specialization.